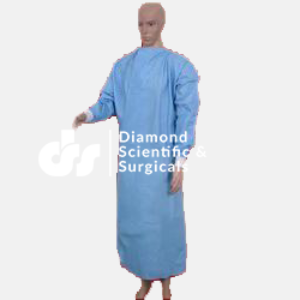 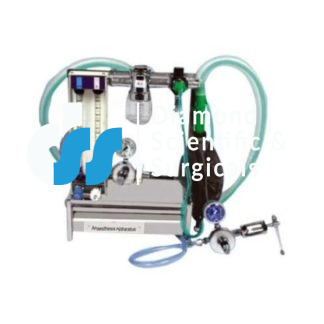 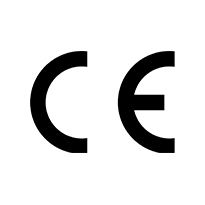 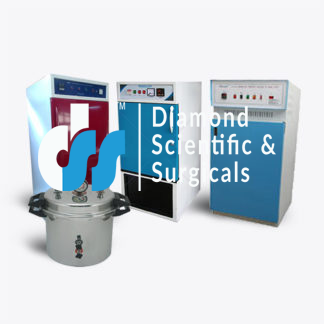 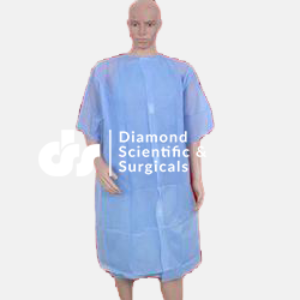 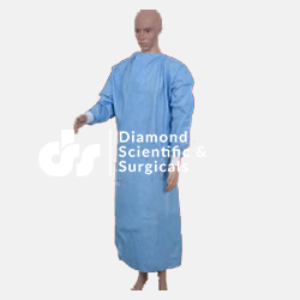 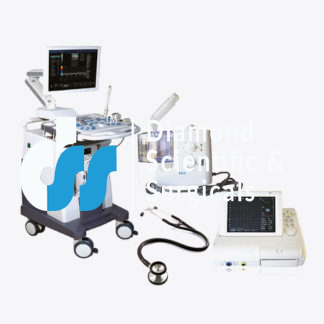 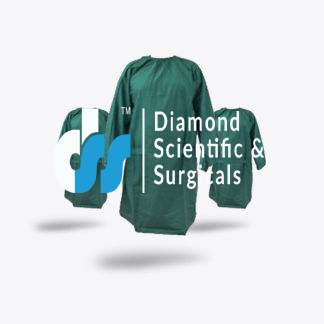 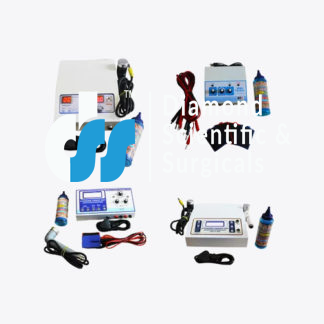 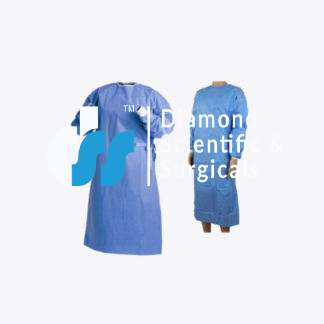 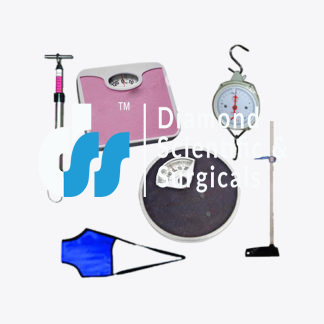 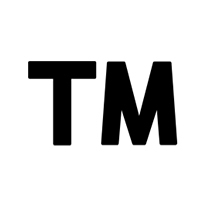 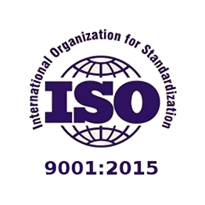 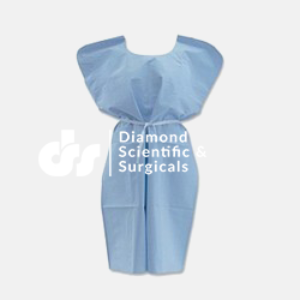 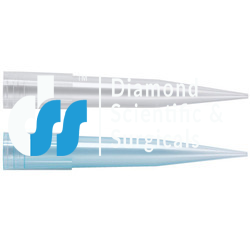 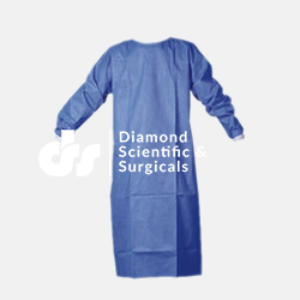 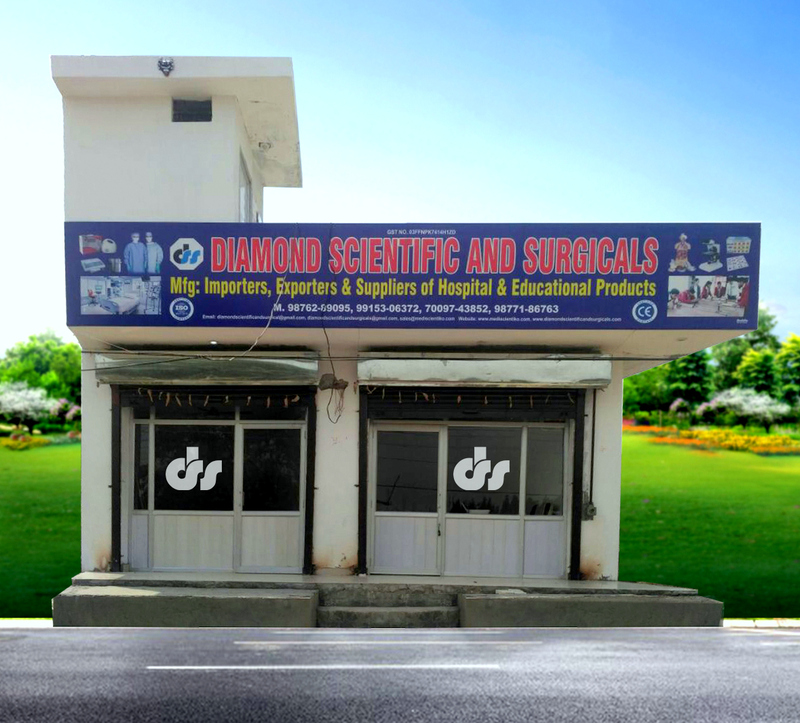 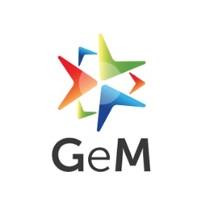 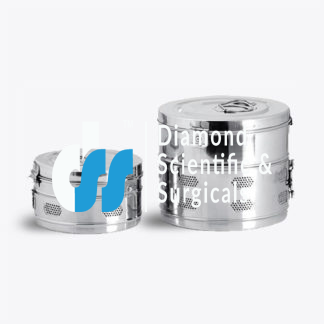 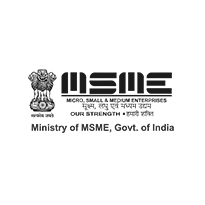 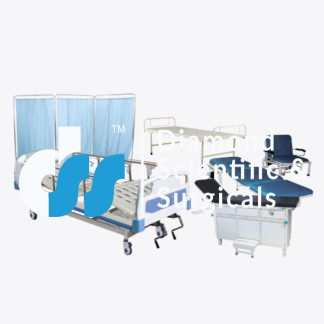 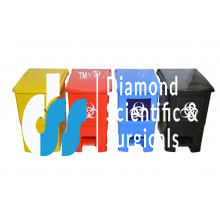 Diamond DSS is an ISO 9001-2015 and 13485-2003 and CE-Certified company and Specializes in quality of hospital products.We have built an enviable reputation in manufacturer,exporter and supplier of laboratory equipment,hospital medical and surgical equipment & instruments,Hospital Linen and Non woven Disposable products. 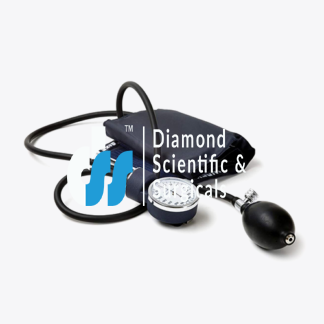 For trusted and personalized care, patients and family members can avail any of our comprehensive list of services, in the comfort of home. 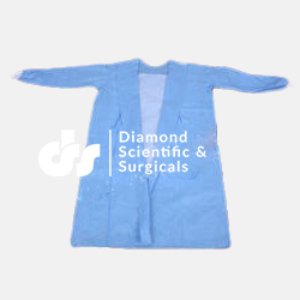 Working closely under the guidance of the physician, our skilled nurses bring a sense of independence and comfort for the patient and family. 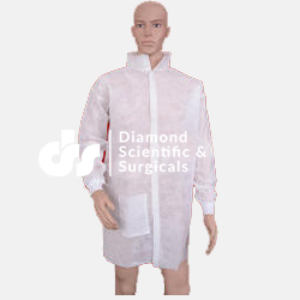 From basic immunization for children and adults to comprehensive vaccinations, our specialists are able to provide these preventative services at home. 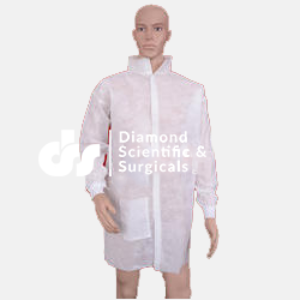 We are equipped to send healthcare specialists and technicians to conduct investigations and collect lab samples from patients from within the comfort.